The Open Up Guide provides practical help for governments wanting to use open data to combat corruption. A short overview on how open data can be used to combat corruption. Use cases and methodologies. A series of case studies highlighting existing and future approaches to the use of open data in the anti-corruption field. 30 priority datasets and the key attributes needed so that they can talk to each other. 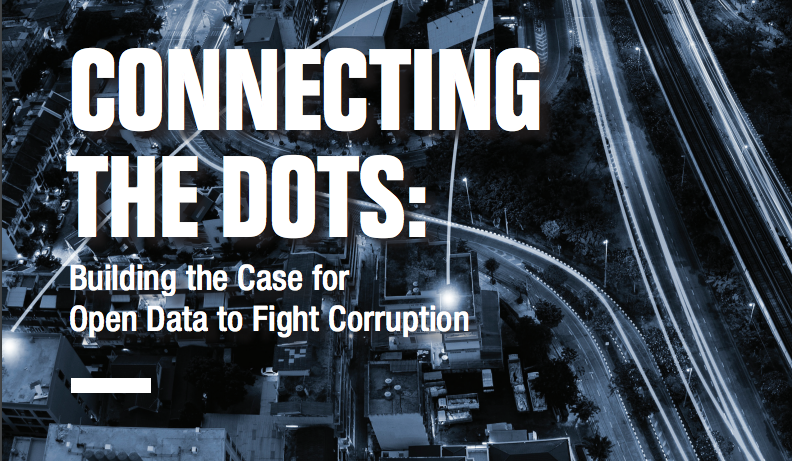 To address corruption networks it is particularly important that connections can be established and followed across data sets, national borders and different sectors. Data standards. Standards describe what should be published, and the technical details of how it should be made available. The report includes some of the relevant standards for anti-corruption work, and highlights the areas where there are currently no standards. The guide has been developed by Transparency International-Mexico, Open Contracting Partnership and the Open Data Charter, with support from OD4D, building on input from government officials, open data experts, civil society and journalists. An assessment of the implementation of the G20 open data anti-corruption principles by five G20 countries. In 2015 the anti-corruption principles were developed based on the Open Data Charter. This was a first step towards leveraging open data as a crucial tool for enabling a culture of transparency and accountability in order to address corruption. The purpose of this overview report is to make the case for using open data to strengthen anti-corruption efforts. The report, which was jointly conceived and carried out by Transparency International and the Web Foundation, assesses the extent to which a select group of G20 countries (Brazil, France, Germany, Indonesia and South Africa) have met their commitments to fight corruption by applying and implementing the principles and actions set out in the G20 Principles. This report also provides a set of recommendations for further action based on that assessment. Readiness: How prepared are governments for open data initiatives? What policies are in place? Implementation: Are governments putting their commitments into practice? Impact: Is open government data being used in ways that bring practical benefit? 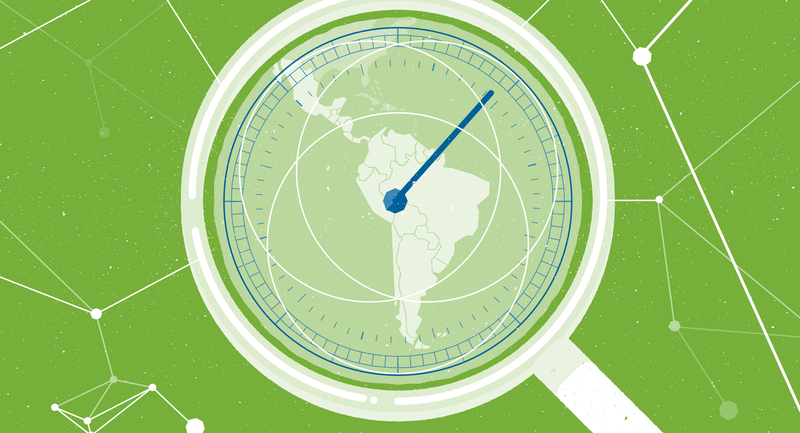 In this regional report we dig deeper into the Barometer’s results to take a closer look at the performance of the 11 countries in the Latin America region featured in the latest edition. The purpose of this regional analysis is to use the rich data to assess the state of play of open data across the region, evaluating the readiness of governments to implement open data practice and realise its potential to impact positively on the lives of citizens. Agenda 2063 and the post‐2015 development agenda. 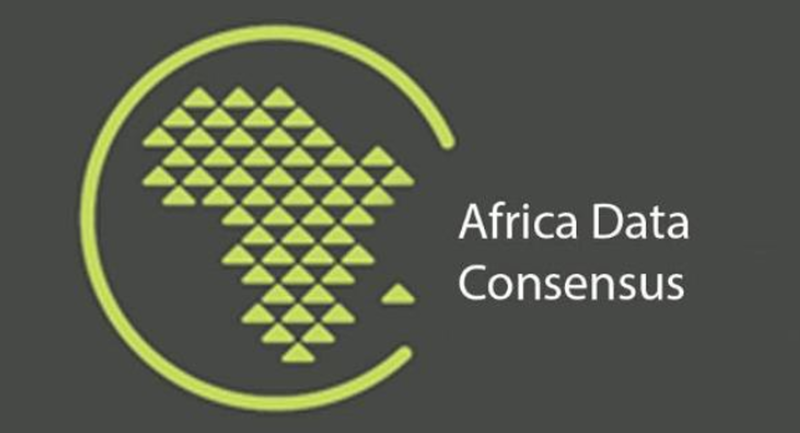 The High Level Conference on Data Revolution was held in Addis Ababa, Ethiopia from 27 to 29 March 2015, culminating in this Africa Data Consensus. 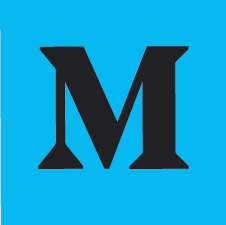 A set of open resources providing technical, fiscal, and political understanding necessary to work with financial information.